Deep Silver has released a new trailer for Ride to Hell: Retribution, the upcoming action game for the Xbox 360, PlayStation 3, and Windows PC. 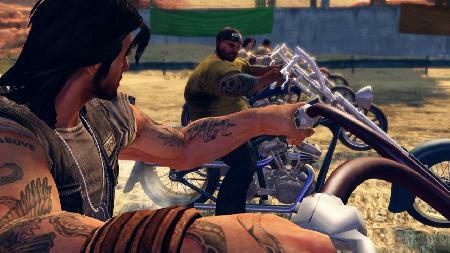 Ride to Hell: Retribution takes players on a trip into a world dominated by motorcycle gangs and violence, where a man’s mettle is proven through the roar of his engines and the weight of his fist. The game will be available from June 2013 across North America and Europe. Following an intense tour of duty, Jake Conway returns home from Vietnam to find his brother brutally murdered by a notorious biker gang known as the "Devil's Hand". Obsessed with getting payback, Jake begins his journey hell-bent on destruction, intent to catch his brother's killers between the crosshairs of reckoning and vengeance. 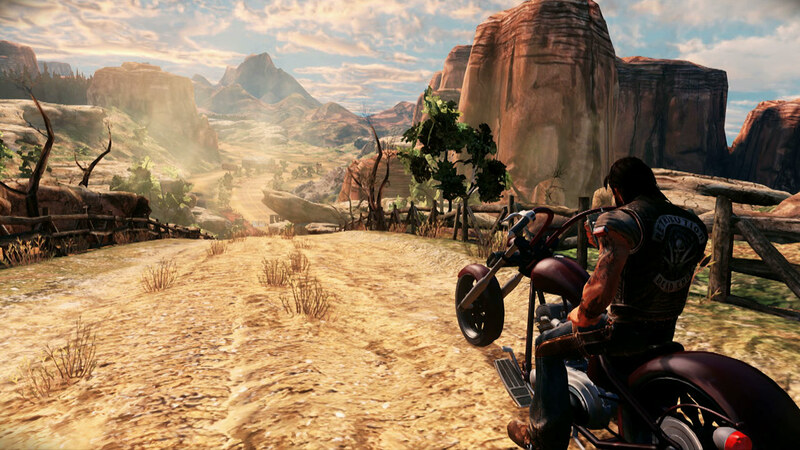 Set within the 60's legendary era of anarchy, Ride to Hell Retribution is a gritty and raw action adventure that encourages players to open up the throttle and rule the highways as they ride a warpath to revenge. Deep Silver has also announced pre-order bonuses for players who join the gang early. Players who order the game in advance from a retailer of their choice in regions where it is available will receive the DLC Cook's Mad Recipe for free. The add-on will not only include three new levels, but also an exclusive weapon, the sniper rifle. Besides a challenging hunt for targets in a downpour, the DLC offers also the possibility to team up with weapons expert Tyrell Jones, a big, mean dude with the baddest beard around. The DLC will also be available for download from June 2013, at a price of 800 Microsoft Points (9,99) on Xbox LIVE and 9,99 Euro on Windows PC and PlayStation 3. Looking for more information, screenshots and trailers for Ride to Hell: Retribution, visit the 360-HQ video games database or the official website. 360-HQ Video Games: Ride to Hell: Retribution"
Arena Football brings all the big hits and non-stop passing plays to life as gamers are put in the middle of the action from the seasonâ€™s kickoff all the way to the ArenaBowl. Staying authentic to A..